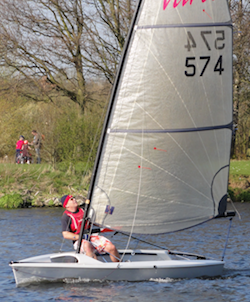 The Club is a recognised Royal Yachting Association training establishment and is running a number of courses in 2019. Weekend of 11th/12th May 2019 Sold Out! Weekend of 1st/2nd June 2019 Sold Out!